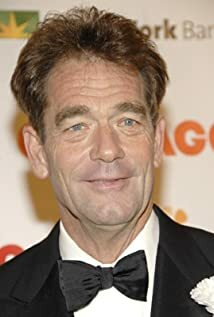 How much of Huey Lewis's work have you seen? A lot has been written and said about why he was so great, but I think the best way to appreciate his greatness is just to go back and play some of the old records. Time has a way of being very unkind to old records, but Elvis' keep getting better and better.